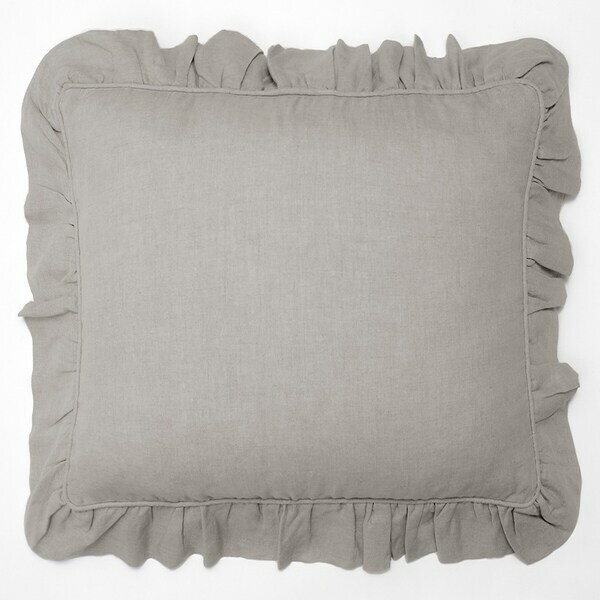 I ordered three of the Bentley Linen Shams for my master bedroom euro pillows. They fit very nicely and look pretty. My only issue is the thickness. They are a bit too see-through. They are the style I was looking for and the overall look and feel is satisfactory. The Bentley shams have amazing 3 inch ruffles on each side, it compliments any ensemble.